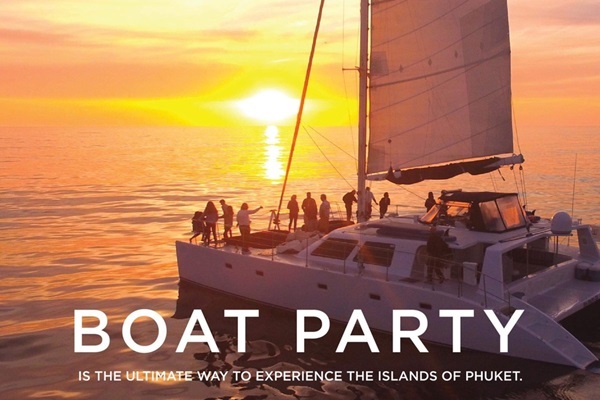 Sailing party is the ultimate way to experince the island of Phuket. . Have fun with the favourite tunes from our Djs, party, sail and explore. 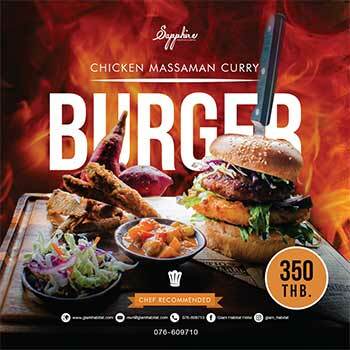 A best gateway to castaway feeling with a breath-taking view and amazing amosephere of Andaman sea. Jump into the sea, enjoy campfire with grilled seafood on the island and watching the most stunning sunset.